Former Dublin Gaelic footballer Jason Sherlock has been announced as a Brand Ambassador for Renault Ireland, writes Trish Whelan. The Finglas native was part of the Dublin senior football squad from 1995 (when he was just 19) to 2009 and has an All-Ireland win under his belt as well as seven inter-county Leinster titles. Jason made no fewer than 62 championship appearances throughout his career. He also represented Ireland in underage basketball and soccer. In 2014, Jason joined the Dubs as a forwards coach and then selector, the same year Dublin won the first of their four-in-a-row All-Ireland titles. Renault Ireland was recently announced as the official car partner of the GAA and Gaelic Players’ Assoc for the next three years and the title sponsor of the 2019 GAA World Games. Renault Ireland has been the county sponsor for the Westmeath senior and minor football and hurling teams since 2014, and in 2018 the brand announced its sponsorship of the Wicklow County Senior and Minor Football Championship. 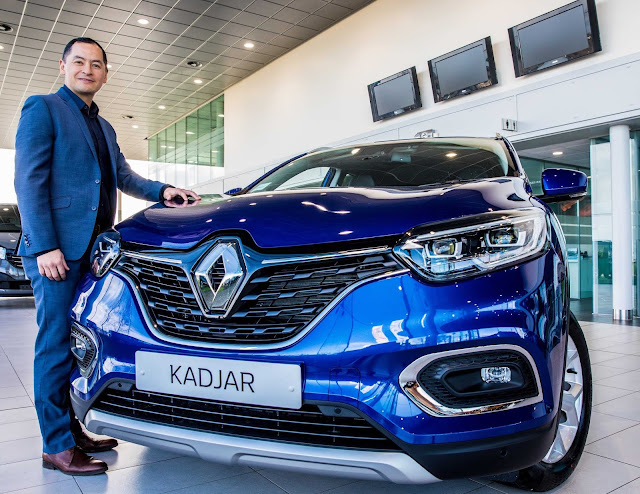 As a Renault Brand Ambassador ‘Jayo’ will be hitting the road in the new refreshed version of the Renault Kadjar and will drive the new GTline dCi 115 version in sleek iron blue. 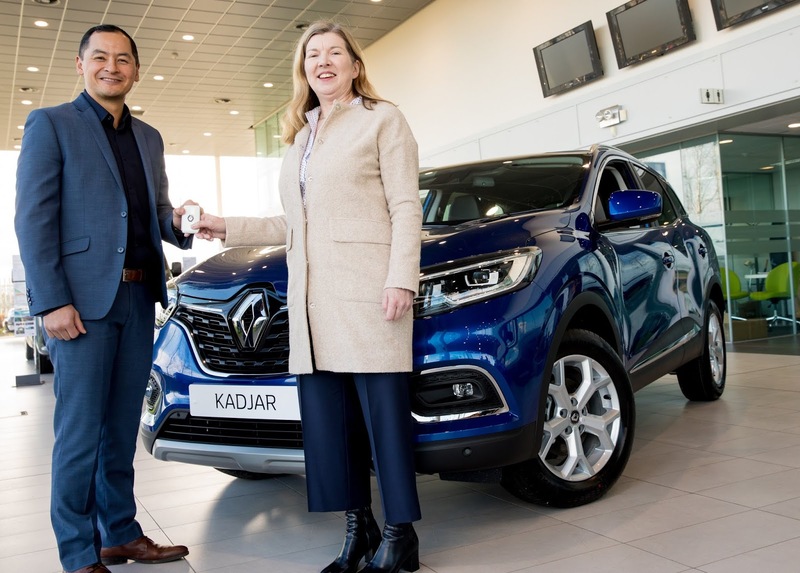 Jason is pictured above with Liz O'Gorman, Marketing Manager of Renault Group Ireland, at the handover.